Nowadays, the Chinese market represents an unavoidable opportunity for companies willing to go abroad. Indeed, as we know the Chinese market is becoming the number one consumption market in the world. If you want to target this market it will not be easy because of its extreme particularity. If you have a strategy for Western countries and you are planning to “copy/paste” the same strategy to the Chinese market you will most than probably fail. 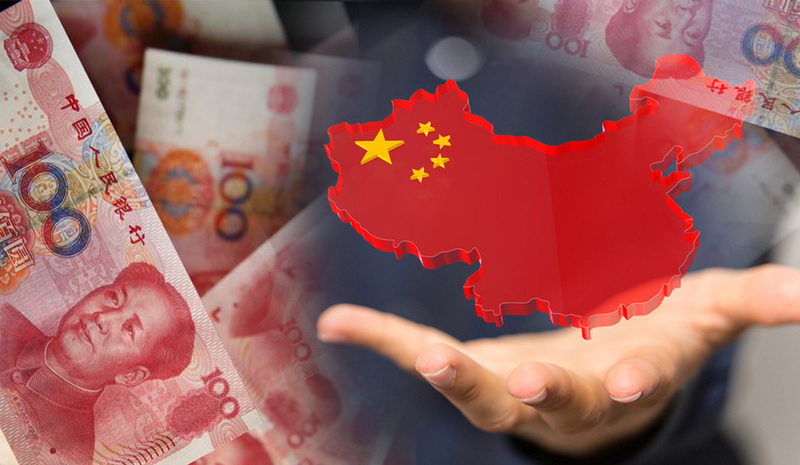 This article will help to choose either or not if you can reach this market without having a physical presence in China. Let’s dig in and see what are the different solutions for your business. Do you need to have a physical presence in China to sell online? Sorry to tell you that there is no preordained answers. It could be yes and it could be no. Everything depends on your strategy and the services/products you are selling. If you want to sell a product or a service from your country in China it will be possible to work like this without any entity in your targeted country. If it is the case then you will be able to work with different solutions. However, if you want to have an entity in China there will be two possibilities. What are the different solutions to sell online without an entity in China? With a cross-border solution you do not need to set up/create a company in China. The only thing you need is to find a good sourcing to help you with the payment and the setup of your ecommerce website if you need one. It is even easier when you provide services because you will have only to worry about the payment issue. If you are providing some products then you will have other issues that you will have to be aware of. According to the latest news, using this kind of solution such as Tmall Global and JD Worldwide you do not need to have a company based in China. However, they will have some quite important requirements that you will have to fulfil if you want to be able to work with them (such as: information about your ability to sell this or that kind of products, your importance in your domestic/worldwide market, well-known around the world, able to sell a big amount of products...). They will also help you with all the logistic part which is very useful for small companies. For people who are not used to these marketplaces, they work a bit like Amazon but in their own way. The tricky part of the marketplaces is that they all have their own rules and those ones can be different from each other. It is usually used by the branded manufacturers that does not want to set up a fiscal entity in China. The service provider will help you to offer a local service to your customer. Send the products from the Chinese warehouse to the end-customers, manage the payment in RMB, VAT collection and reporting, providing a local customer service support. What are the different solutions to sell online with an entity in China? The first and the most logical one will be to open a Chinese company with the help of a local partner. For this you will need to find or to know someone who will share the same purpose as you and someone you will be able to trust. The other option will be to open a WFOE. This is one of the most typical solution that the foreign entrepreneurs or investors will use because in this case you will not need the help of a local partner/investor.